The Nationwide league enters national quarterfinal this weekend with the four matches being played in Nairobi, Kakamega, Eldoret and Juja. Swara host Maseno from 12pm at Impala Club with Brian Kipkoech being the match day referee. 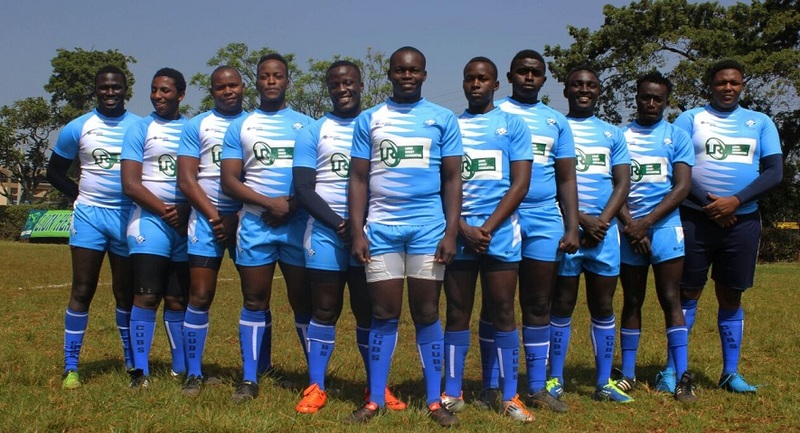 In Kakamega, Masinde Muliro University of Technology(MMUST) will host TUM Marines from Mombasa at 12noon as Beryl Akinyi is named the referee. Northern Suburbs Cubs travel to Eldoret for the 3pm kick off at University of Eldoret. Noreen Liyosi will oversee the clash. The last quarterfinal will be at JKUAT where Kiambu RFC host Kitale RFC from 3pm with top referee Godwin Karuga set to officiate the clash. In semis, the winner of Swara-Maseno will play the winner of Kiambu-Kitale while the second semifinal will be between the winner of MMUST-TUM vs Eldoret-Suburbs. The semifinals will be played on Saturday 12 May with the final taking place a week later. The top two sides will secure promotion to next season’s second tier KRU Championship while losing semifinalists will head to promotion playoff against Championship teams that finished 9th and 10th.